Since its conception in 1914, The Hippodrome has been a staple in Waco History. It has been THE THEATER of Waco and has suffered many tragedies. Now in the year 2018, it still stands and is growing every day alongside the city it has helped create. Since 2012, it has been constantly renovated to better serve the blossoming downtown Waco community. This year the theater has built three new expansion theaters and the naming of these new venues call back to the history of Waco Theater Entertainment. The Imperial, The Orpheum and The Strand were old Waco movie houses and the three new movie theaters in the Hippodrome are named after these houses. 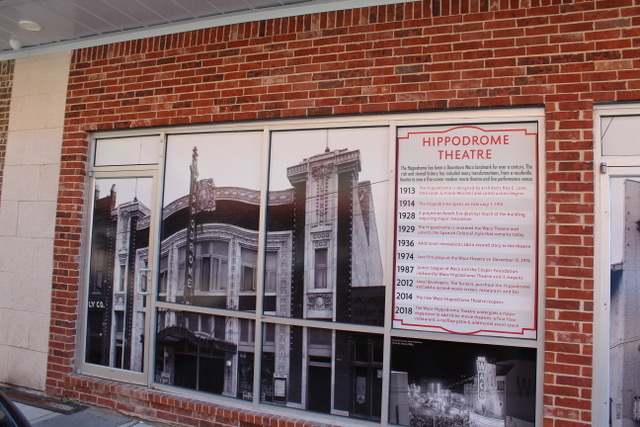 The Hippodrome wanted to decorate the storefront with window graphics that educated people about the history of the old movie houses. 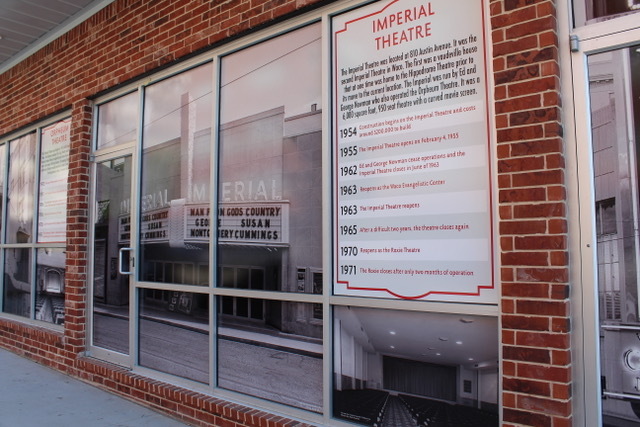 Integ takes great pride in being able to work with a historic name such as The Hippodrome and leaped at the opportunity to do this project with them. The windows are 14×9 each, but there is piping that sectioned off parts of each window, which presented an interesting challenge for us. We started by measuring each section of every window. Then we strategized on what material would best fit the environment. Our wide format experts decided that removable adhesive vinyl would work best and then we coated it with a luster UV laminate so the window graphics would not glimmer in the sun. Our Integ Environmental Graphics team installed the window graphics on site. Our relationship with The Hippodrome gives us great pride and this project reflects the hard work we do for them and all of our customers that present us with a problem. At Integ, we create solutions for our customers so that their story is told. 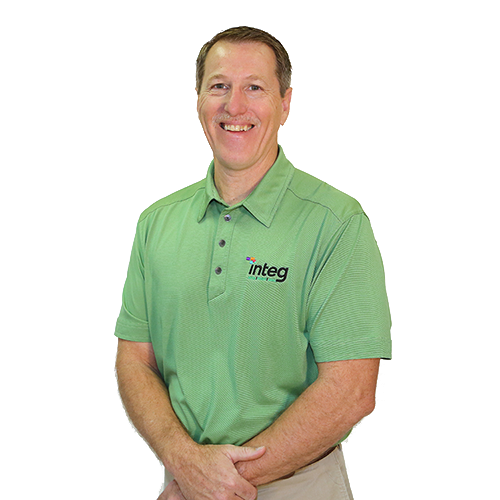 You have a story to tell… Integ delivers. If you would like to schedule a consultation with our Environmental Graphics team about Window Graphics or any wide format project please fill this contact form out. We will contact you as soon as possible.